Charter Hall has paid almost $24 million for a Pinkenba property with a pre-lease in place. Located at Eagle Farm Rd the 2.485ha parcel of land was sold as a fund through to the $1.9 billion Charter Hall Prime Industrial Fund (CPIF). The 2.485 hectare parcel in Brisbane marks the company's first deal outside of Victoria with the 10-year prelease to Agility Project Logistics. Located at Eagle Farm Road, Pinkenba, the property was sold as a fund through to the $1.9 billion Charter Hall Prime Industrial Fund (CPIF), which acquired the 2.485 hectare parcel from the developer. 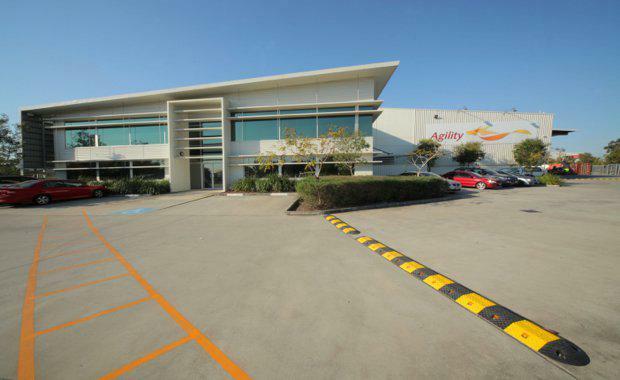 It was previously owned by Melbourne-based Cadence Property Group which secured a 10-year pre-lease to Agility Project Logistics as part of the deal. Cadence is developing the site to accommodate an additional 5,930 sqm warehouse, which will complement the existing 5,222sqm warehouse and office. Construction on the new property is due for completion in 2017 in line to support the growth requirements of Agility’s business. The suburb of Pinkenba adjoins the Brisbane Airport and provides direct access to the Gateway Motorway.